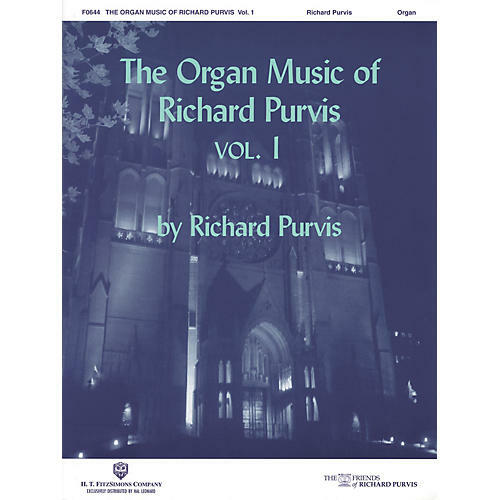 Five works as written by the renowned Richard Purvis from the Grace Cathedral. Includes background information on Purvis as well as detailed musical notes and photos. Pieces include: Carol Rhapsody · Greensleeves · Gwalshmai · Lilliburlero · O Sacred Head, Now Wounded.